Still considering your options, or wanting to stay connected? 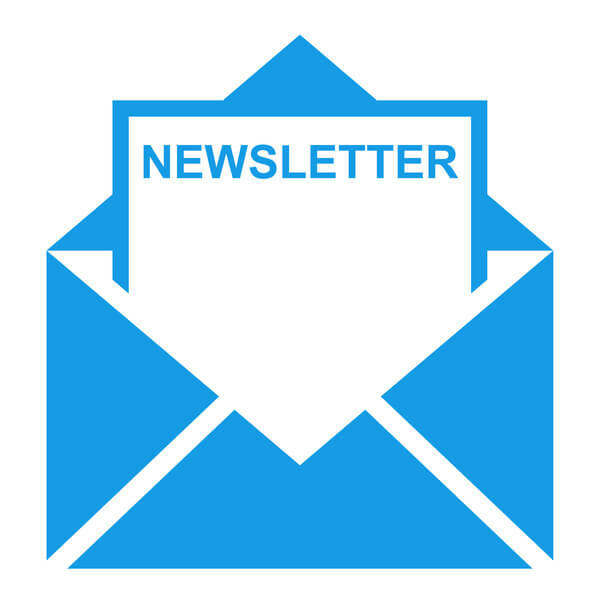 Sign up here for the TheraLife® newsletter and receive encouragement, dry eye news, great tips for dry eye relief, and additional information about eye care through natural therapy. You will be so glad you did! You can easily unsubscribe anytime. Just enter your first name and email address below. We hate SPAM as much as you do. Your information will never be shared with third parties. You may unsubscribe at anytime. TheraLife® Incorporated is a business headquartered in California. We are an emerging leader in the field of botanical health therapies. We strive to use innovative drug delivery technology to get the active ingredients of our products to where they are most needed in the body. We offer products that heal the body naturally and intracellularly, from the inside out.